The article features the advantages of living in a private house, such as feeling of privacy and safety and redistribution of roles between spouses, which have a positive impact on the family relationships, housekeeping and raising children. Besides, living in the country allows to cut down expenses: energy efficiency of present-day building materials enables to build a warm private house with minimum expenditure on warming, and with the possibility to freely regulate the heating system. VOLKOV, Alexei. In a Private House. project baikal, Russian Federation, n. 49, p. 12-12, aug. 2016. ISSN 2309-3072. Available at: <http://projectbaikal.com/index.php/pb/article/view/1044>. Date accessed: 23 apr. 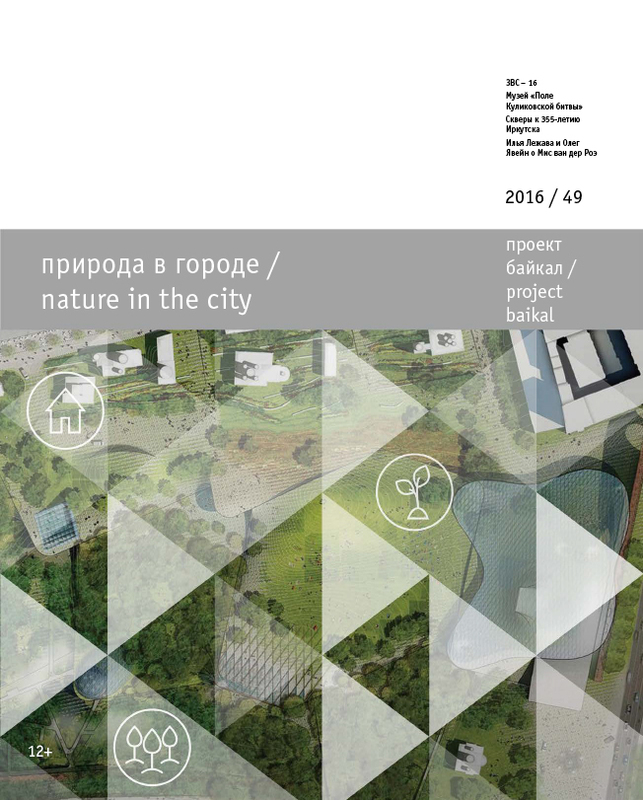 2019. doi: https://doi.org/10.7480/projectbaikal.49.1044.